Let us feed your imagination and delight your taste buds with individually designed menus tailored to your special occasion. 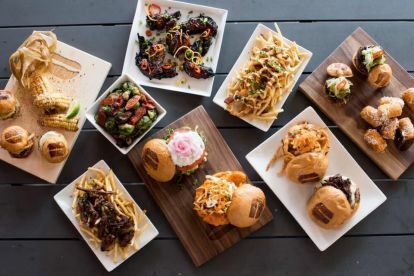 Connect Marquee & Catering – from weddings to birthdays and anniversaries, our caterers' attention to detail and quality ingredients speak for themselves. Our experience and professionalism mean that whether you’re feeding five or 500 guests – we can take the heat and we won’t let you down. For more information or to discuss menu options, contact us today on 07842 566 890. 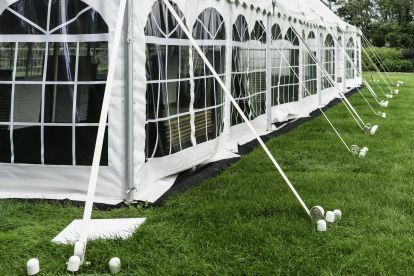 Aside from being classy and stylish, our marquees are completely watertight and offer guaranteed protection against the elements. 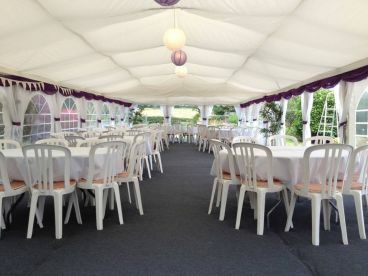 We have a great selection of small, medium and large marquees that will furnish your event with that extra bit of class, and have your guests leaving with the right impression. Thank you for the Outstanding day you organised for us. You absolutely covered everything. The food was fabulous, I can;'t recommend you enough. Please note that Connect Marquee & Catering may not be able to honour booking requests made.